John, a Chartered Financial Analyst (CFA), has a 30-year history of helping public, private and institutional investors reach their financial goals. A graduate of the University of Wisconsin-Madison with a B.B.A. in Finance, John began his investment career at The Marine Trust Company (now JPMorgan Chase), where he worked as an equity analyst and portfolio manager for owners of high-net-worth, personal trust accounts. Since then, he has held a variety of positions involving both individual and institutional investment management. That experience includes time in management and capital markets with Blunt Ellis and Loewi, and as a shareholder in Cleary Gull, a Milwaukee-based investment banking and brokerage firm focused on the institutional marketplace. John founded Blackthorne Partners in fall 2006 to help provide high-net-worth individuals with easier access to private equity investments. John has a history of professional and personal engagement among his peers and in the community. He is a member of the Association for Corporate Growth and the CFA Society of Milwaukee. John has always been active in the community and currently serves on the regional advisory board of Young Life. 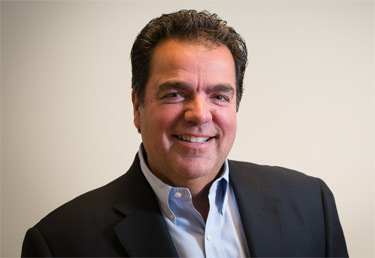 Steve comes from a family of longtime business entrepreneurs, and has a well-documented record of operational, managerial and turnaround success. As president/CEO of Sun Cleaning Systems, he grew the company from $100,000 to $10 million in sales and added more than 600 employees. Prior to joining Blackthorne Partners, he served as president of Legacy Advisors LLC, a business turnaround consulting firm. Steve also served as executive vice president of finance and national accounts at St. Paul, MN-based Marsden Holdings LLC, a privately held security and facility services company with $210 million in revenue. As Founding Director and Chairman of Spring Bank of Brookfield, WI—a startup that opened in September 2008—his team raised $12.5 million in initial capital. The bank's assets have achieved impressive growth to $300 million since then. Steve is active in community causes, and serves on the boards of SHARP Literacy Inc. and Midwest Business Brokers & Intermediaries. 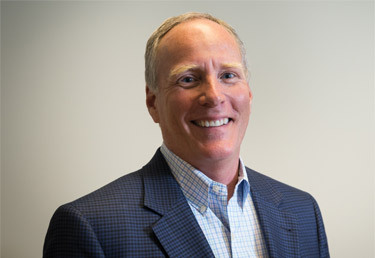 Steve holds a master's degree in finance from the Kogod School of Business at the American University in Washington, D.C.; and a bachelor's degree in finance from Marquette University. He attended Marquette High School.